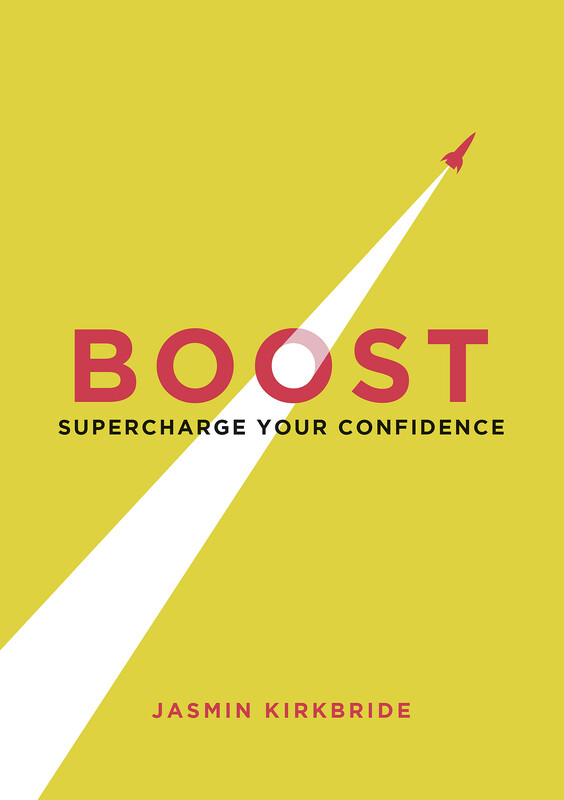 Feeling confident to the core isn’t rocket science. It’s what happens when powerful thoughts and positive action ignite one another, helping you grow as a person, reach your goals and enjoy life more. 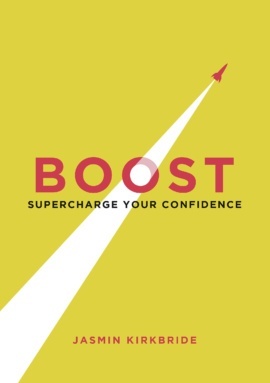 Boost is your handy guidebook of simple steps, wise words and creative ideas to give you that added gusto. Whether you want to dip in for inspiration on the go, or take some time each day to invigorate your outlook, you’ll find plenty here to uplift you.